Your mom is the best and you want to show your appreciation for everything that she does this Mother’s Day. But, like most people, you want her to know how much you love her not just on a single day but every day throughout the year. In the past, you’ve probably given her cards and flowers, but this year is different. A variety of gifts that speak to the things that she truly enjoys, including home décor and salon style pampering, may be more appreciated. As decorating and entertaining are her central missions in life, this home décor (and special treats!) gift basket will be treasured throughout the year. Beautiful and unique frames allow her to display her favorite photographs in a distinctive way. Including several special frames in a gift basket allows the recipient to use them throughout their home or office. Frames with subtle colors and patterns will compliment a broad range of interior design styles. Frames are always a great gift item because it is an item that everyone always seems to need. Also, because you can find them in such a variety of finishes, colors and patterns, you can select one, or several, that will be appropriate for the tastes and style of the recipient. For the freshest interior design accessories, visit Byrd Mill. The gift of pampering is a great way to show your mother how much you love her. A gift certificate or two for a day of beauty from a local spa is always appreciated. The salons at the Shops of Willow Park, such as the 2 Ten Salon Studios, Blow & Go Blow Dry Bar and Taylor Your Tan, will make her feel refreshed and beautiful. Tree of Life Wellness Center offers up the ultimate membership with more than 40 classes a week ranging from yoga and pilates to Tai Chi and barre. You can also include in her gift basket a selection of products from these retailers that she can use when she wants to. For an additional treat, why not include a gift certificate for Red Horse Boutique? She’ll not only find a new outfit but the accessories that truly define her style. After she is pampered and relaxed, whisk her down to Drakes Yoke for a dinner of slow, smoked barbeque served with Southern flair. After dinner, head down to Orange Leaf for a frozen yogurt treat for dessert. Top the day off right with a nightcap at the Parker County Brewing Company. Their high-quality selection of craft beers will be the perfect end of the day. 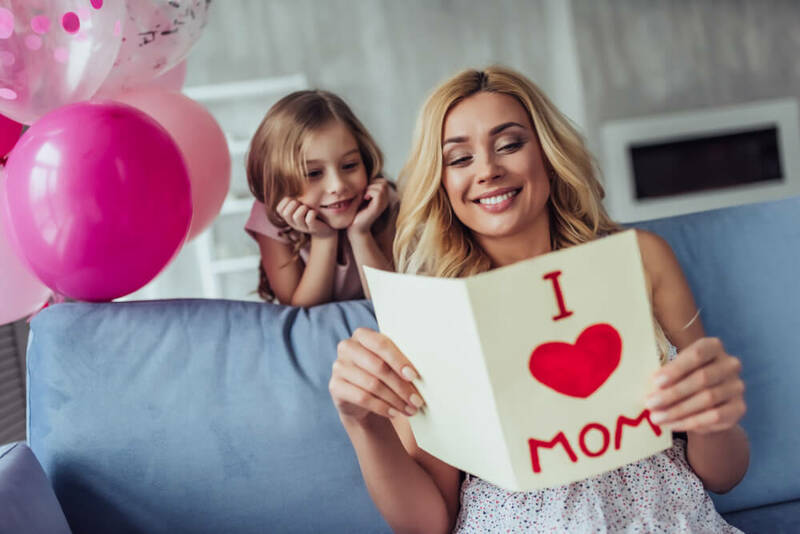 Mother’s Day is an opportunity to reach out to that special person in your life and show that how much you appreciate all that they do. While cards, flowers and phone calls are always welcomed and appreciated, this year consider visiting local shops to create a unique gift basket tailored to enhancing her enjoyment of her home. The Shops at Willow Park carry unique items and provide exceptional services. With a curated gift basket of local products and services, you can suit her tastes. She’s special so celebrate her with a home décor gift basket that was created with her in mind!